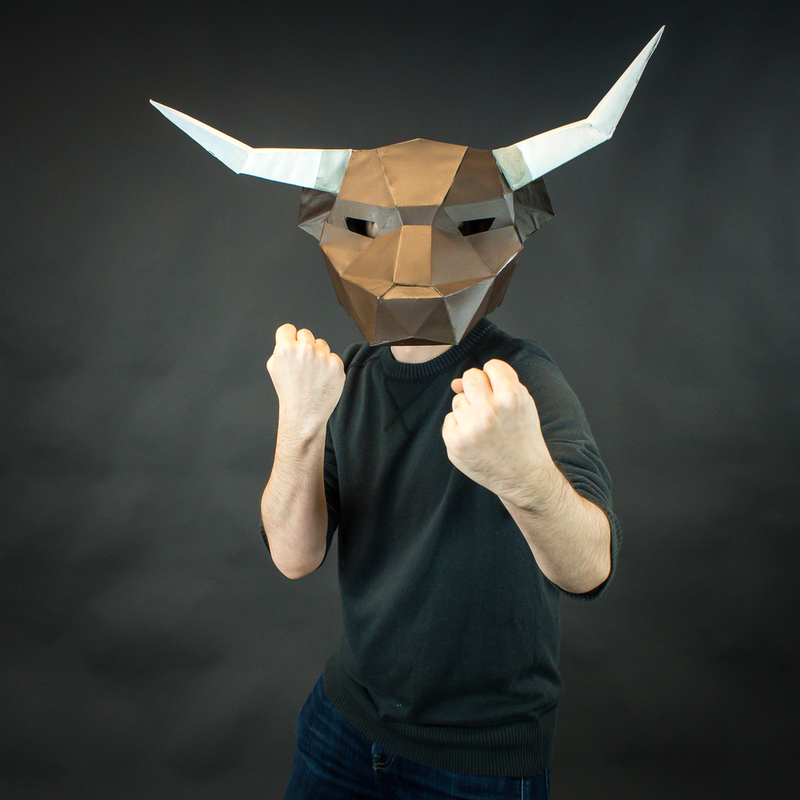 This short portrait project combined aspects of traditional portriture with low-poly paper masks. The results were rather fun, with a range of portraits that evoke a variety of “personalities” portrayed by the actor under the mask. The students that were photographed with their masks were asked to "play" a character using some props from their personal items.